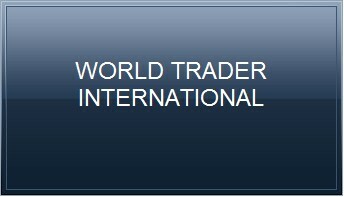 World Trader International® is a professional export agent founded in Guangzhou China in 2005.
business chance with you base on a win-win cooperation. We are looking forward to be your good business partner in China. 3. Custom clearance and all necessary documentation. 4. 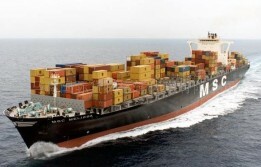 Booking container, sea, air, inland transportation. Content copyright 2009-2010. China World Trader International Limited. All rights reserved.